As mentioned many times, we have some very big, very exciting changes coming our way. Hooray for 2015! So, without further ado, here's the first announcement. We just received our studio sample in the mail, and I won't lie, I had to keep myself from drooling on it. These albums are gorgeous. 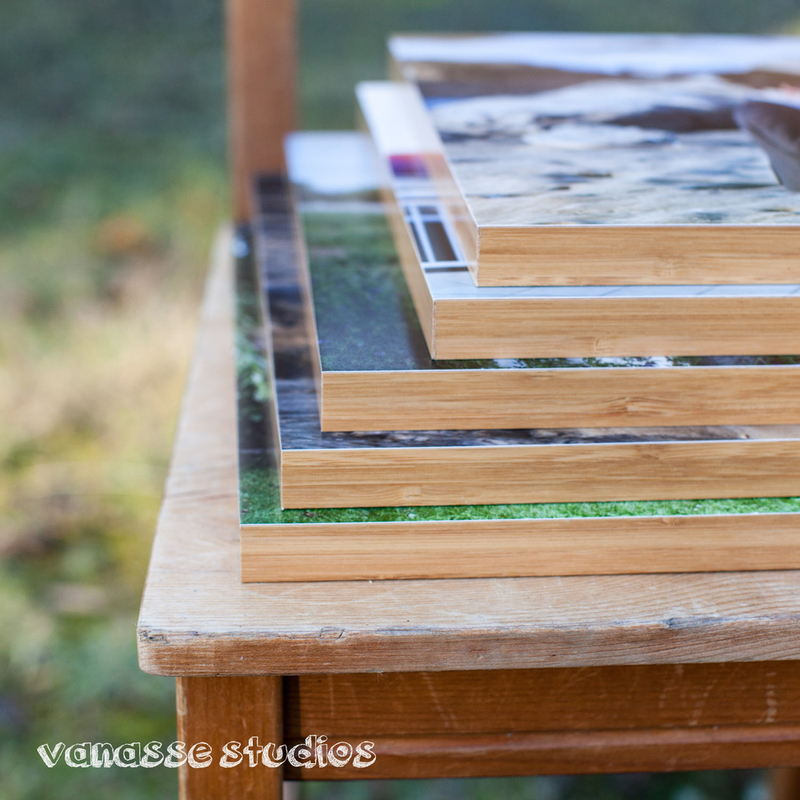 Beautiful binding, thick pages, impeccable presentation, and the photos... Oh, the photos. The quality of these albums is simply divine. Do you see how excited I am about this? I'm using the word divine. You don't want to miss out on these beautiful heirloom pieces. 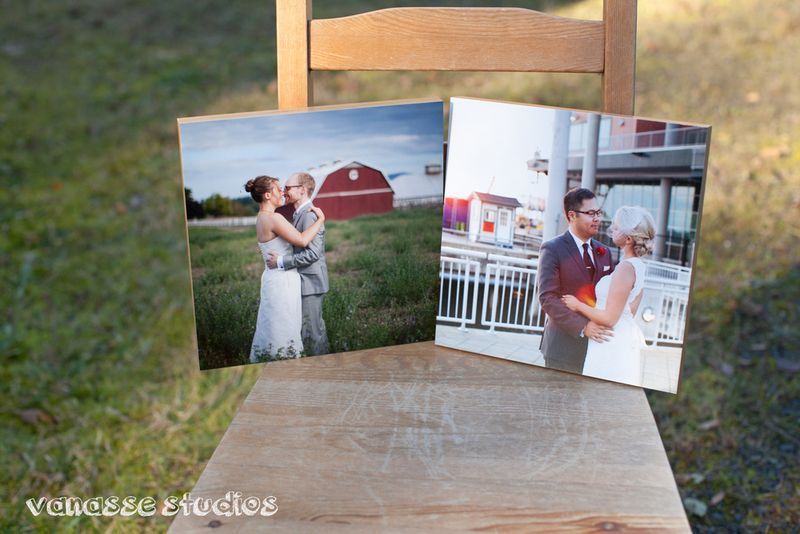 I'm seriously considering reordering Drew's and my wedding album, just to have one to call my own. Coming tomorrow... exciting announcement #2! Two years ago, if you asked me what I thought of instagram, I would have scoffed, stuck my nose in the air, and dove head first into a rant about the sacred art of photography being blasphemed by whatever miscreant invented this most recent social media craze. Now? I love, love, love instagram. I'm still just as passionate about the sacred art of photography, particularly when it comes to capturing life's incredible moments, oh, like the day you marry your best friend. Please, please, put down the iPhone. That's why we're there. 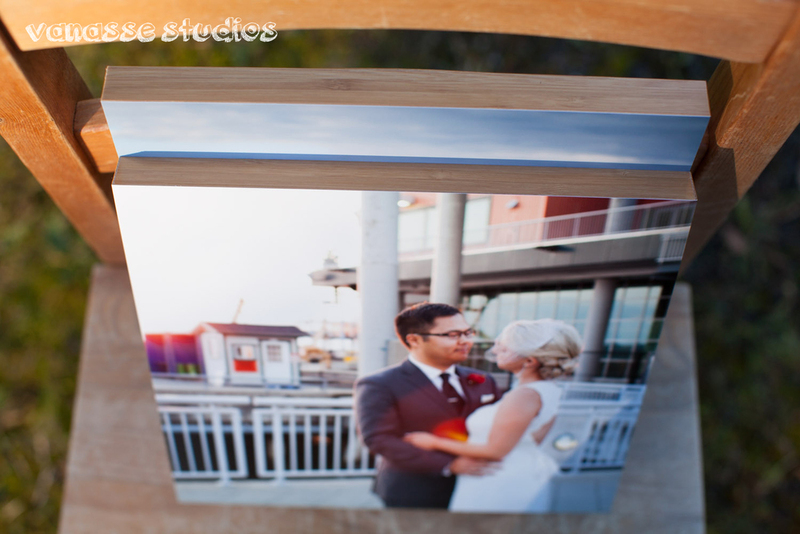 We capture those memories for you, so you can remain immersed in your day, experiencing all the beauty it has to offer. But for all those in between times? The times that are just as perfect, but maybe not quite as throw-a-party, have-some-cake monumental? Pull out that smartphone and snap away. Drew and I really took advantage of instagram this past year. As a couple whose livelihoods depend on wielding a 500 pound camera, sometimes is wonderful to be able to keep that Canon in the bag. This allows us to simply capture our experiences, put the phone down, and continue to experience our experiences. Don't get me wrong, we still pull out the big guns on important occasions. Some of the photos we took on our trip to Leavenworth are already displayed proudly on the wall. But I suppose that's the point. Just like anything in life, it's all about priorities. And timing. And chocolate. During our glorious downtime over Christmas break, we decided to put together a little "year in review" book. We printed the book through artifact uprising, whose mantra is to celebrate the "disappearing beauty of the tangible". How funny that they boldly offer instagram books. Funny, but sort of perfect. Happy weekending. I hope, whatever you do, you get some killer instagram pix. If you a) know me personally b) have ever heard me talk about photography c) have ever read this blog or d) all of the above, you know that I'm constantly touting the goodness of that which is physical. No, I'm not talking about hugs and kisses, though those are nice, too. Before I start prattling on like an unbearable old gasbag, let me get straight to the point. In 50 years, when you're showing your wedding photos to the grandkids, you're not going to plug in a USB drive/DVD/floppydisk/hypermagicstoragedrive into your computer and pull the images up. First off, computers probably won't exist as they do today. Second off, what fun is that?! Oh yes, my point. Digital files are wonderful, but this has nothing to do with that. I unconditionally guarantee that at some point in your life, you will want to hold those beautiful wedding images in your hands. Not on an iPad, not on a laptop, not on a desktop dinosaur. The moment you see your photos "in real life", without the glow of a screen behind them, your experience, your perception of them will change. I promise. It did when I held our wedding photos in my hands. It does every time I hold a client's new album in my hands. It's sort of a chilly, giddy, teary, magical rainbow coloured unicorn sort of thing. Sounds crazy, but it's true. This Friday, we're proud to be the featured artist at the local Bainbridge Island First Friday Artwalk. 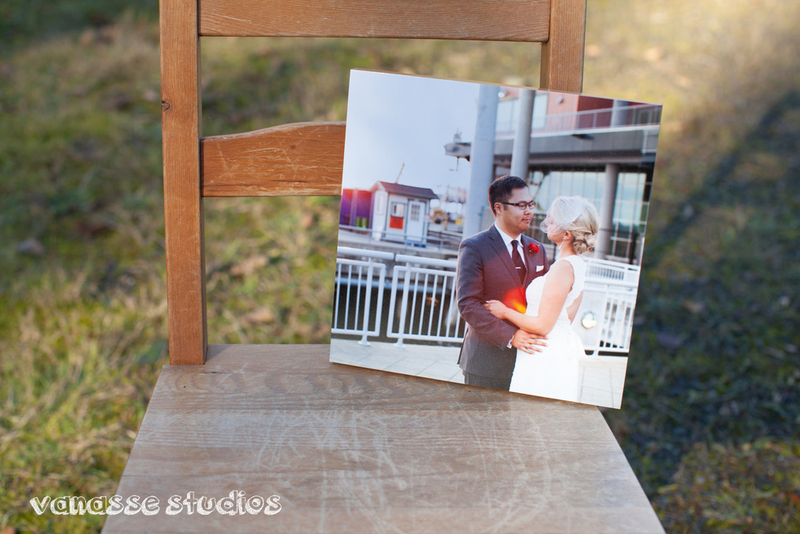 We'll be showing a little gallery of carefully curated wedding images, all in print form. Of course, I used this as an excuse to drop a dollar or two on a ton of new products, which I'm very excited to show a sneak peek of here. If you're around the island this Friday from 6-8pm, stop by Prettystick Beauty and say hello!